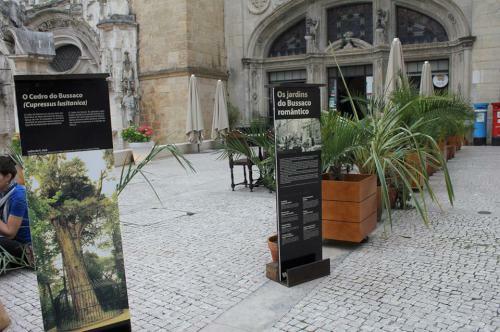 Eating out during your stay in Coimbra is as likely to leave you with as many happy memories as the city’s beautiful architecture, important university complex and ancient Roman ruins. 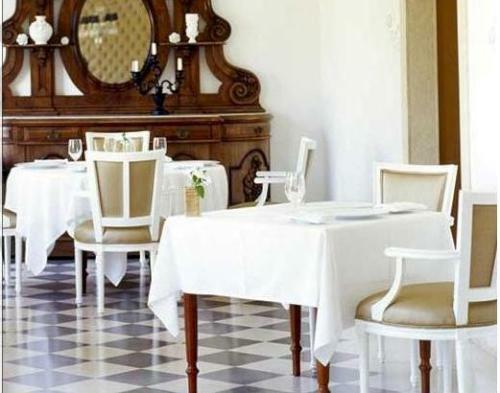 There are many restaurants in Coimbra to choose from, from small and friendly establishments, where the owner is also the cook and the greeter, laid back snack bars and cafés, to large city-centre eateries and Michelin-starred masterpieces. 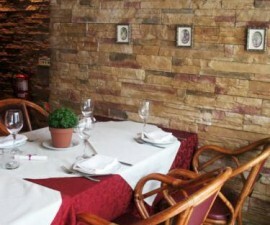 Opting for small and friendly may seem daunting if you aren’t confident in your Portuguese, but it is well worth heading to a small local restaurant to get a real feel for the local atmosphere. 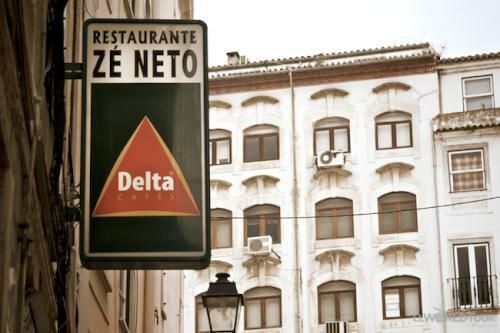 There are several restaurants in Coimbra that fit this mould, including the delightful Ze Neto Restaurant, which serves a daily lunch and dinner menu from fresh ingredients purchased at the local market, via a menu freshly typed up on a 60 year-old typewriter. 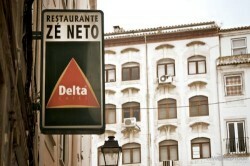 Head to the hole-in-the-wall establishment of Ze Manel dos Ossos Restaurant for some gastronomic delights and excellent value for money, or the A Taberna Restaurant, on Rua Combatentes da Grande Guerra, close to the New Cathedral, for traditional cuisine from regional Portugal cooked with unique style and flair. For a relaxed meal or snack, the Café Santa Cruz has been a favourite since 1929, when it was opened in a former chapel in Praça 8 de Maio. Apart from the fabulous acoustics and attractive stained glass windows, it is worth a visit for the tasty sandwiches, fresh coffee and a good dose of people watching. 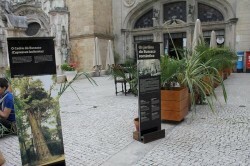 Beer tasting is the order of the day at Praxis, Coimbra’s leading independent brewery. Established in 2001, Praxis has gone from strength to strength and is now a popular restaurant and bar serving its home-brewed masterpieces to a mixed crowd seven days a week. However, if it’s views you are after, Panorama Restaurant has the answer. Inauspiciously located on the upper levels of the Best Western D. Luis hotel, it may not be the average visitor’s obvious dinner choice, but the dining room is lovely, the food good, the staff excellent and the views to die for. Push the boat out for a special occasion at the Arcadas da Capela Restaurant, the Michelin-starred establishment based in the delightful Quinta das Lagrimas Hotel. 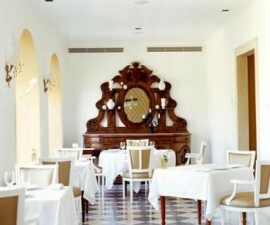 The Quinta das Lagrimas is a former palace and comes with a big helping of history and drama to add to the ambience of your meal. 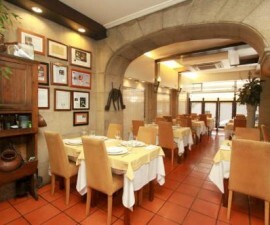 This is one of the best restaurants in Coimbra and perfect for creating lasting memories of your time in this special city.